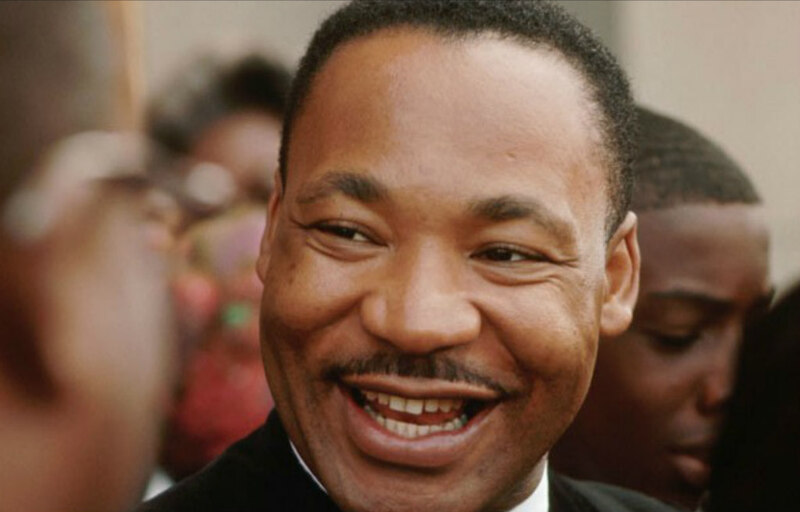 If Martin Luther King Jr. was still alive, he would have been 90 years old on the 15th of January. 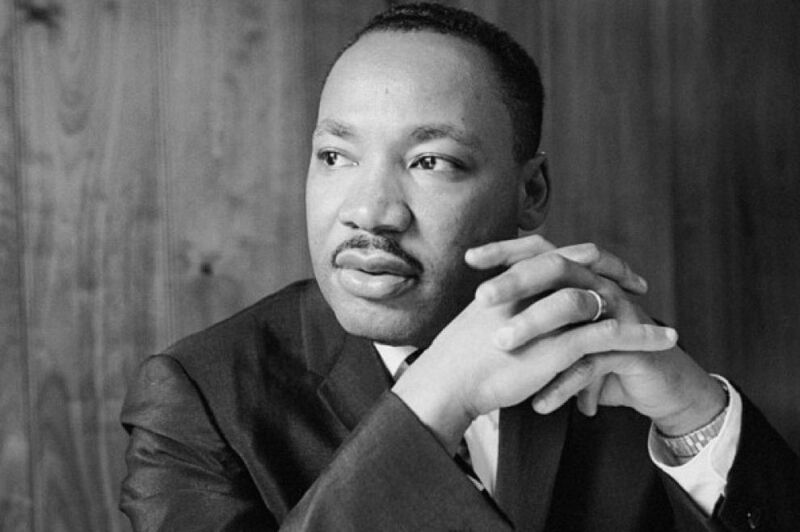 Before he was assassinated on April 4th, 1968, while in Memphis, Tennessee, he was a pivotal advocate for African-American rights during the American Civil Rights Movement. MLK touched so many lives that even in his death, he will forever be remembered. His legacy is celebrated as a national holiday on the third Monday of every January which fell on today, January 21, 2019. MLK is remembered not only for his commitment to the cause of equality for African-Americans and other minorities but also for his profound speeches that moved so many. His most popular speech, “I have a dream” in which he called for civil and economic rights and an end to racism in the United States, was delivered during the Washington march for jobs and freedom on August 28, 1963. When MLK spoke, he spoke words that were not just relevant at the time but words that would forever be relevant throughout the course of humanity. As we celebrate his post-humous birthday, we share with you some of his most inspirational quotes with the hope that they inspire you to do better and be better. If you can’t fly then run; if you can’t run then walk; if you can’t walk then crawl; but whatever you do you have to keep moving forward. Not everybody can be famous but everybody can be great because greatness is determined by service. You only need a heart full of grace and a soul generated by love.